Whether you’re looking for terrific designs to complement the architecture of your building or for some protective elements that can ensure the security of your house, you get it all here. 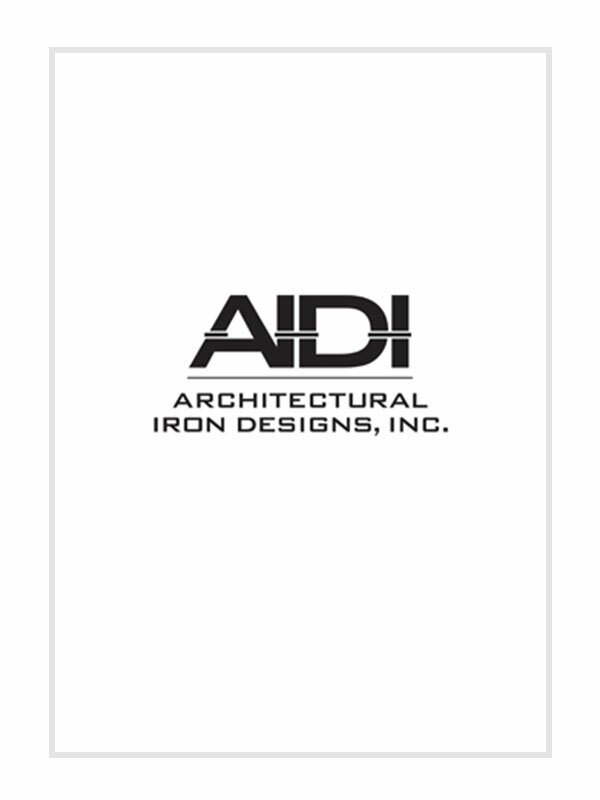 Find all kinds of architectural iron products for your railings, gates, fences, furniture and more. Get your hands on some original, elegant Ornamental Iron for new additions to your home or business. 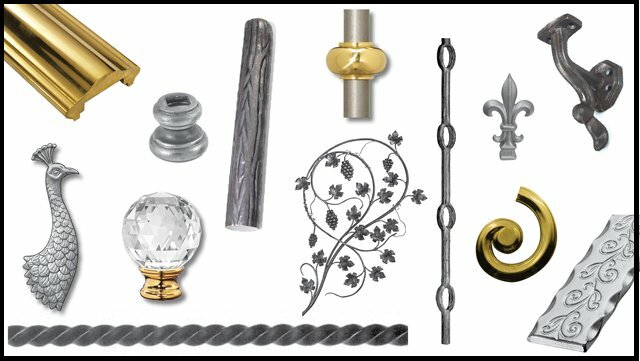 No matter what your taste is, we have items to satisfy your desire for traditional, modern or simply unique iron works that will easily go with any home decor.